Achromatic close-up lenses are one of the most popular options among photographers who want to get a taste of macro photography without breaking the bank. 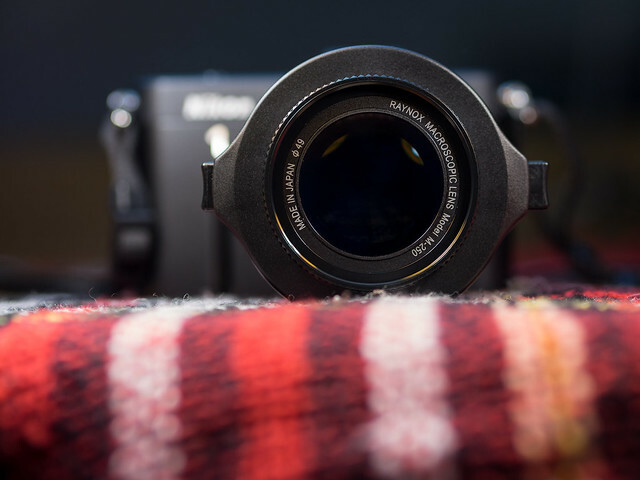 They are a special kind of close-up lenses with multiple lens elements instead of just one. This minimizes chromatic aberration and ensures better image quality at the borders of the frame. 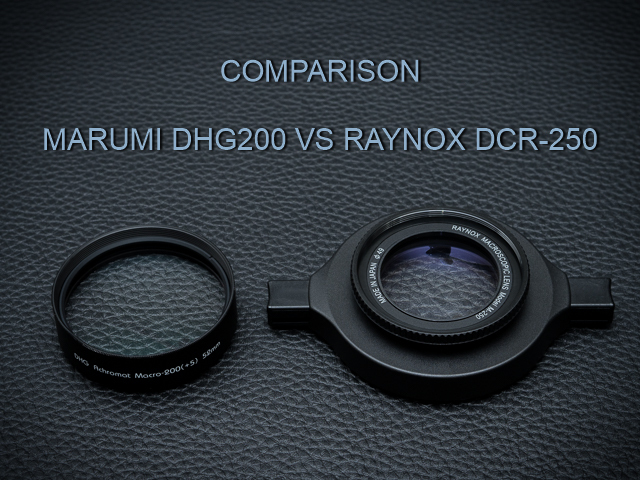 Two highly regarded achromatic lenses are the Marumi DHG200 +5 and Raynox DCR-250. They cost almost the same, around 50-55 bucks. I own both of them and I’m more than satisfied with their build and image quality. That being said, there are some differences that will make you prefer one over the other, unless you want to own both. 😉 So let’s get to it! I’ve been meaning to post some of my recent macros, which I’ve taken with the trusty old V1, 10-30mm, Marumi DHG200 (check out my review of the Marumi here) and Raynox DCR-250, but unfortunately I’ve had bronchitis the past couple of weeks. 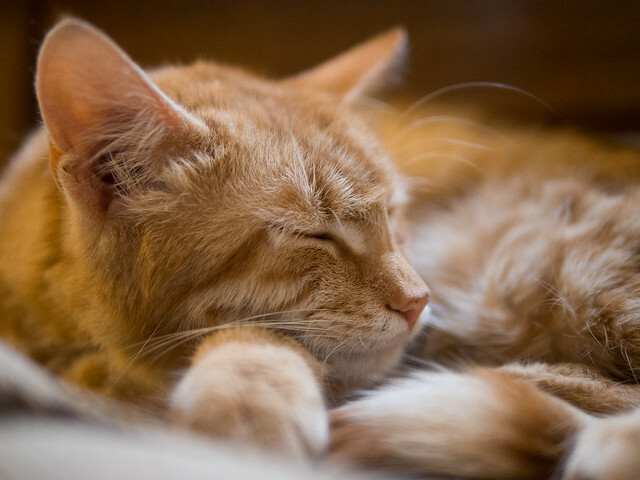 I wasn’t really in the mood for blogging. I’ve updated my Marumi DHG200 +5 review! Read the postI’ve updated my Marumi DHG200 +5 review! Memory cards are not one of those photography related devices that make photographers excited. 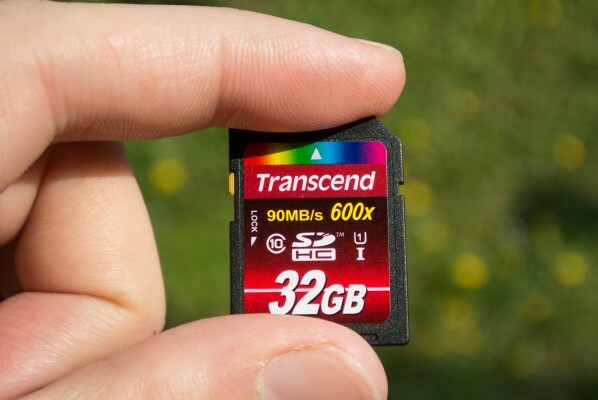 You probably never heard a photographer say “wow, that new SD card is so cool, I’ve got to buy one!” Nevertheless memory cards can impact user experience dramatically, especially if you are shooting a lot in burst mode, recording high definition or 4k video with high bit rates or if you have a habit of filling the memory card before transferring all of your images and video files to your computer in one go. This is where the read and, even more importantly, write speeds of the memory card make themselves noticeable. 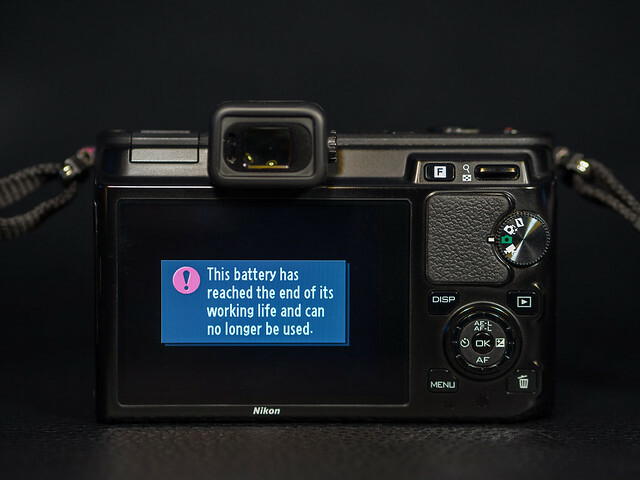 If the memory card is too slow at writing data, the buffer of your camera will fill up rather quickly or you won’t be able to shoot video with high bit rates at all. If the read speed is too low, on the other hand, transferring data from the card to the PC will take quite a long time. Since I posted my first batch of photos taken with the brand new Olympus OM-D EM-10, I’ve had more time to study the camera and to take some additional photos. I must say, as much as I enjoy having the IBIS and the flexibility which the larger m4/3 sensor and the Panasonic Leica 25mm f/1.4 and Olympus 45mm f/1.8 provide in terms of low light performance and DOF control, almost equally I hate the color rendition, seemingly random auto white balance and “dark” metering of the E-M10. 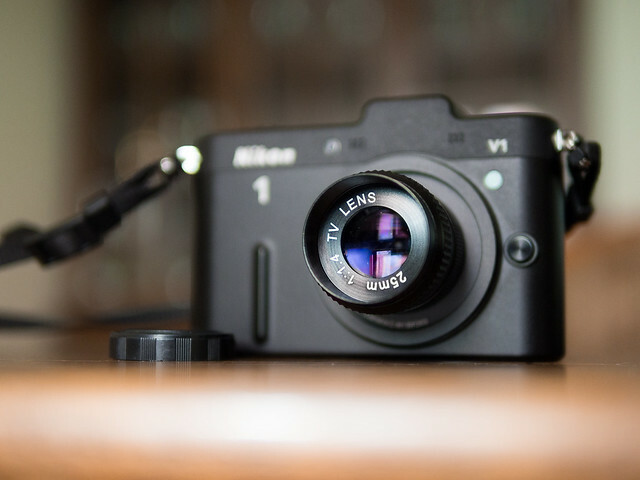 The Nikon V1 with the Nikkor 18.5mm f/1.8 (you can read my review of the lens here) still have some advantages which make the setup very fun to use. For example, the V1 has extremely precise metering and Auto WB, vastly superior to the both systems the E-M10 employs. I find that with the latter I’m constantly correcting exposure by +0.3-0.7 stops to get the result I’m used to with the V1. And even then, some work in Lightroom is needed to make the highlights “roll off” as smoothly as with the V1. The reason for this is no doubt the fact that the E-M10, while having greater dynamic range overall, has less highlight headroom and a steeper curve in the highlight region (but more shadow headroom) than the V1, thus underexposing constantly to protect those highlights. For more than a month I’ve been teaching my girlfriend Sani how to take photos consciously by using a “serious” camera, like the Nikon V1. Being someone who wasn’t interested in photography in the past, her experience is limited to taking snapshots with smartphones and full auto compact cameras. 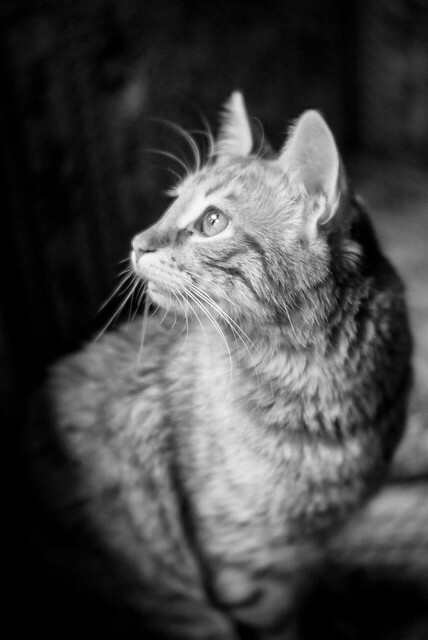 Using a camera with manual controls, like aperture, shutter speed and ISO settings, is a totally new experience to her. Nevertheless she enjoyed using the Nikon V1, Nikkor 18.5mm f/1.8 (check out my Review of the lens here) and 10-30mm f/3.5-5.6. I’m guessing it’s the fast AF, operational speed, accurate metering and WB what she’s liking about it. Lacking experience, she can’t put into words what it is that she finds enjoyable about using the gear. 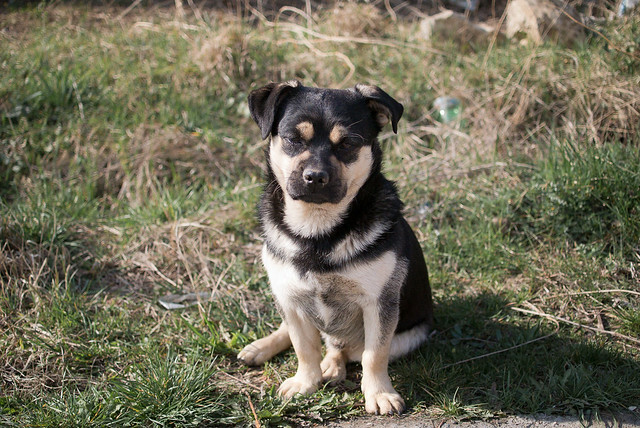 We have undertaken several photo walkabouts since I started teaching her. The first time she wasn’t exactly thrilled (I had to twist her arm a bit…), but once we got home, and I deleted the vast majority of rejects and shown her the strongest photos, some of which you can see below, she was very excited. After that it took some time until I finally got to post processing her shots, which was done under her guidance and to her taste. 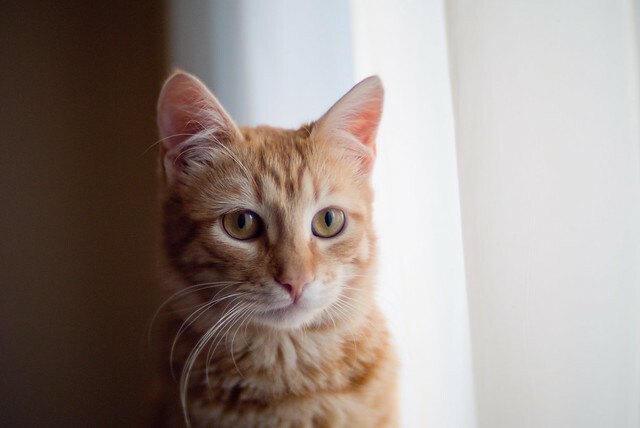 She doesn’t know how to use Lightroom yet, but knows what she likes and how the shots should look.